Good morning. It's Friday, Feb. 8. • Women surfers insist on equal pay in big-wave contests. • California encourages residents to take up hunting. 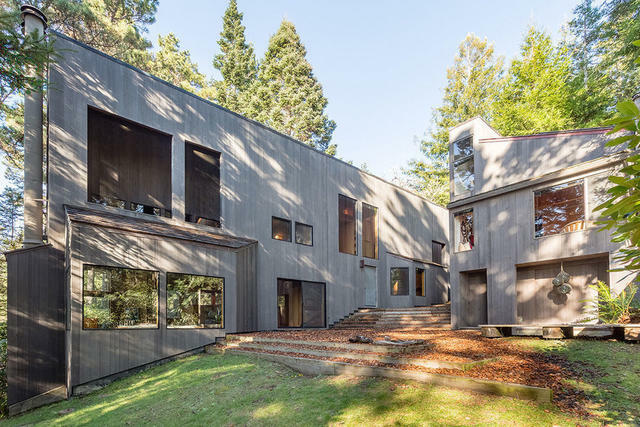 • And an exquisite home in Sea Ranch is up for grabs. 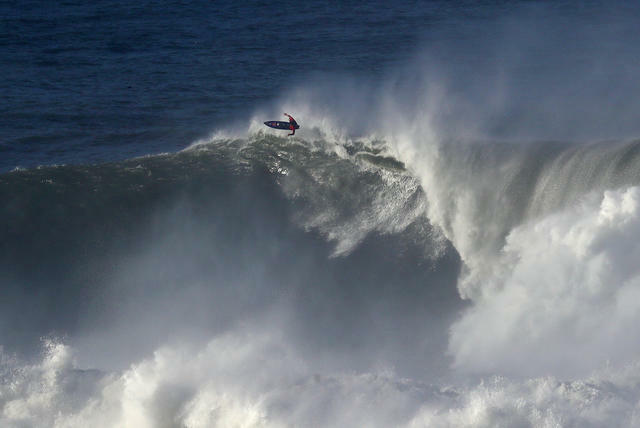 The monster waves at Mavericks are no joke. The battle over gender equality in surfing got the N.Y. Times Magazine treatment. A few years ago, California's Coastal Commission ordered the storied big wave contest at Mavericks Beach near Half Moon Bay to invite women competitors for the first time. Then state officials went a step further — insisting on equal pay. A pheasant hunter near Mt. Shasta. The number of hunters in California has plummeted since the 1980s and it's creating problems for wildlife conservation. 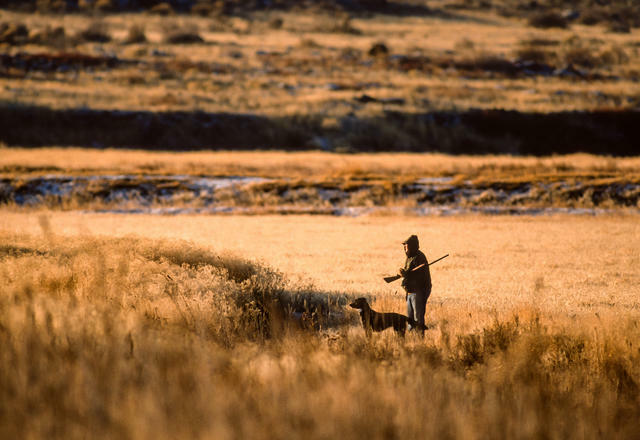 Counterintuitive as it may seem, officials say hunters and anglers play a vital role in regulating wildlife populations. That's why the state has created a new task force aimed at encouraging eco-minded residents to take up the hobby. Three years ago, California made it harder for parents to opt out of vaccinating their kids. It's no coincidence, health experts say, that during that time period the number of children receiving medical waivers tripled. Now legislators are considering new rules to clamp down on the doctors who issue them. The famed Hines House was listed for the first time since 1972. 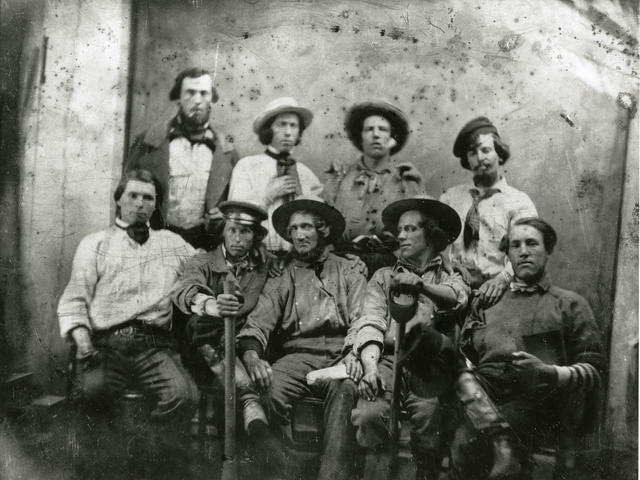 A group of miners, circa 1850s. California's Gold Rush miners had way more style than you. The daguerreotype, the first publicly available photographic process, was invented only a decade prior to the discovery of gold in 1848, and many prospectors were eager to have their images fixed in metal. The results epitomized the American Dream. Here are a couple photo collections. 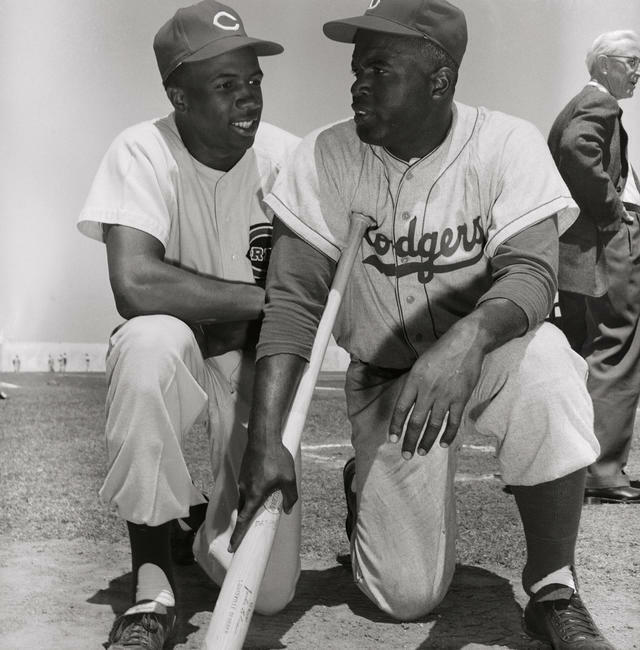 Frank Robinson, left, with Jackie Robinson in 1956. Frank Robinson died on Thursday at 83. Raised in Oakland, the Hall of Fame baseball player became the sport's first African-American manager and later guided the struggling San Francisco Giants into playoff contention. In an appreciation, ESPN's Tim Kurkjian called Robinson "one of the most underrated superstar players ever to play the game." Anchor Brewing, the iconic San Francisco company founded in 1896, has survived earthquakes, Prohibition, and a boom in craft-beer competitors. Now it faces a union drive. In a petition, Anchor workers complained about "poverty wages" and a "lack of respect." Marjorie Knoller wept as her attorney recounted the dog-mauling during her trial in 2002. In 2001, San Francisco was shaken by the horrific fatal mauling of 33-year-old Diane Whipple by a pair of dogs. 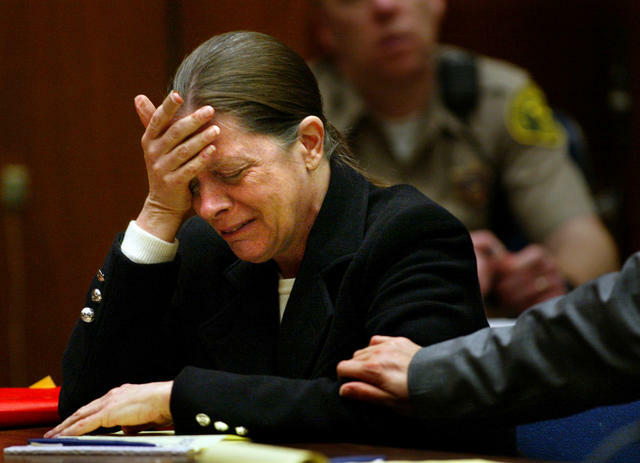 On Thursday, California commissioners denied parole to Marjorie Knoller, the former San Francisco attorney who was caring for the animals and is serving a sentence of 15 years to life for second-degree murder. Last summer, a 14-year-old girl told police that a man of Indian descent had tried to kidnap her in Modesto. She identified Sandeep Singh, who was arrested. Then Singh's lawyer found surveillance video proving that the teen had made the story up. This week, after seven months of his life being turned upside down, Singh was declared innocent by a judge. "I'm just happy that the truth came out," he said. "Basically, I think I got my life back." Stone Lagoon in Humboldt Lagoons State Park. 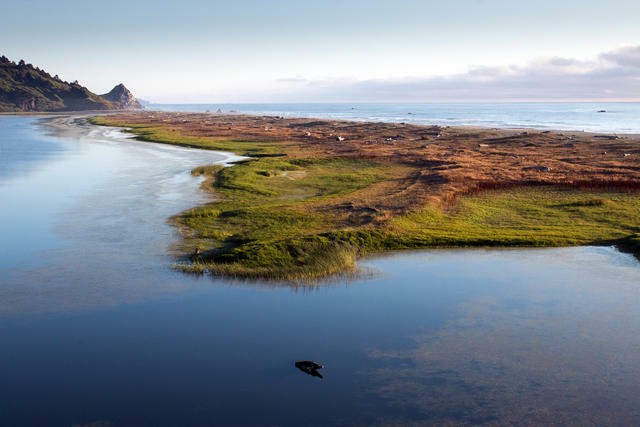 A stretch of the Humboldt coast is part of the largest lagoon system in the United States. The watery "string of pearls" at Humboldt Lagoons State Park was formed in a mashup of tectonic plates that continues today. A hotspot for elk, woodpeckers, and whales, the destination was included in the S.F. Chronicle's list of 10 great overlooked state parks. "You will hear helicopters overhead, people shooting in the street, maybe prostitutes walking around. It will destroy the city." A push to bring cannabis production to the San Gabriel Valley has provoked a fierce backlash from Asian-American residents. They are pushing a referendum, and if that doesn't work, recalls. 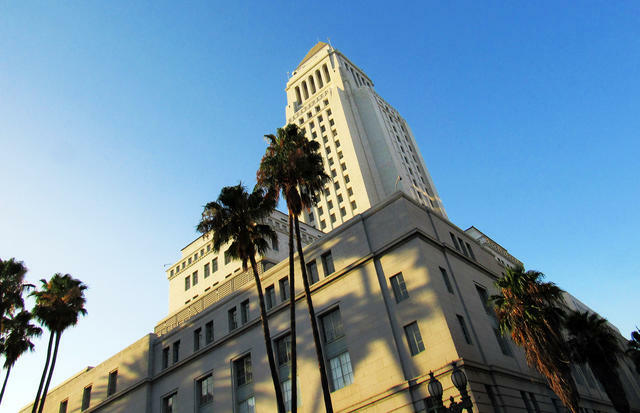 Los Angeles City Hall has a rat problem. Los Angeles City Hall has been overrun by rats. After an employee became infected with typhus, the City Council president asked staff to determine how much it would cost to rip all of the rugs out of the 91-year-old building. "You shouldn't be worried about coming to work and catching some virus," he said. 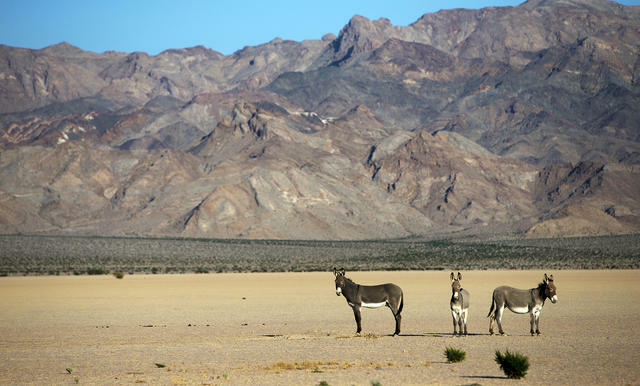 Horses get all the attention, but donkeys are also overly abundant on California's public lands. Descendants of 19th-century pack animals, thousands of the nonnative beasts populate the desert, occasionally wandering onto military or NASA facilities. They're regarded as pests, and sometimes killed. But one rescue group has devised a novel strategy: Using the donkeys' maternal instincts to retrain them as guardians of livestock. Chateau Marmont on Los Angeles' Sunset Boulevard, in 1991. 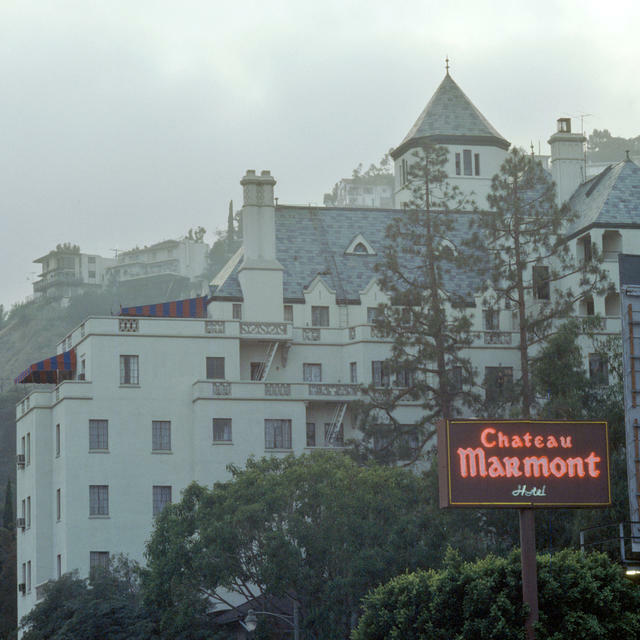 Chateau Marmont, one of America's most historically charged hotels, turns 90 this month. It's where Jim Morrison fell from a ledge, where Bette Davis nearly burned the place down, where Lindsay Lohan was sent packing over $46,350.04 in unpaid charges, and where John Belushi, aged 33, died after a speedball injection. The hotel, one author wrote, "parallels the story of Hollywood so thoroughly as to be inseparable from it." Vanity Fair published a secret history. An item in Thursday's newsletter likely misidentified the location of a 19th-century baseball game in a photo. While it is believed to have been played in California, the exact location is uncertain. 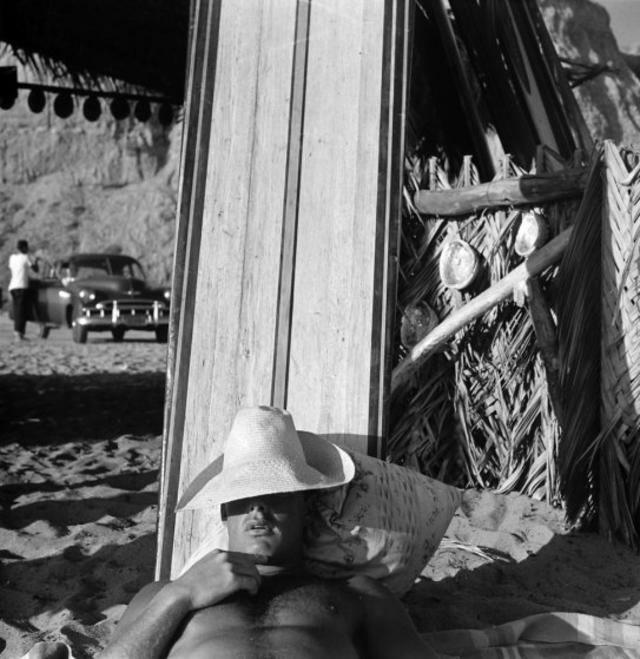 The photographer was based in the San Joaquin Valley town of Pixley.